……..”Read Below The Powerful Shared Yesterday At Super Sunday Miracle Service!”………. Look how God is moving with these amazing testimonies that have been shared! We are now in the ninth month of the year and have entered into the month of profit. We had a powerful weekend here at TKC London, from the Fire Service on Friday we had a full house, and I know many of you who couldn’t attend in person were with us through watching us live online. 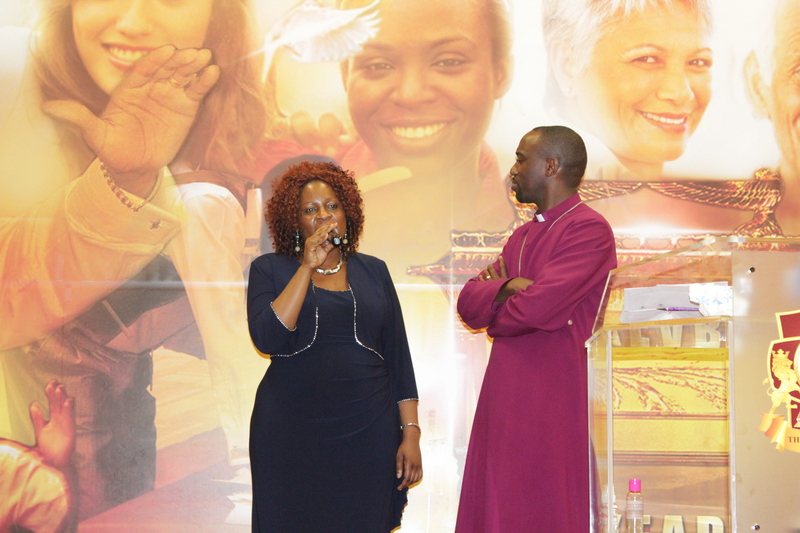 On Super sunday we had the anointing of feet miracle Service. through this weekend I know that the days of people playing with your life are over. It’s not by might its not by power but by the spirit says the Lord. When people look at you they will know its The Lord. To all the people that despise you don’t worry about them, as your beginnings will seem so humble don’t hate your small beginnings don’t put yourself down as long as you have christ but so prosperous will your future be. (Job 8:7) Please stop comparing yourself to people around you, there is no need to beat yourself up. You may say I don’t understand what your going through, you may have been stuck in your situation for years or even months. But remember you have Christ standing with you in all of this. Just rejoice of who you are, just like Job he lost everything but God restored him seven times all that he lost. Let’s stop criticising people, we must celebrate peoples testimonies and join in with them so that what you celebrate will increase in your life. If you were apart of our weekend services or watched us Live online throughout the weekend, We would love to hear from you! Please email or call us! Continue to send in your amazing testimonies to prophetic@bishopclimate.org Look out for our weekend in pictures out every Tuesday and Also view Kingdom Principles Our weekly segment by Prophetess Beryl Nelson Brand new Out EVERY WEDNESDAY! on our TKC London FB Page! This Week At TKC London 2nd – 8th September 2013! Tonight at TKC London! Kingdom Men at 6:30PM Calling all Men bring your football kits and your skills as the men will be getting together for a football match! Can you play like Beckham? If you have team spirit come along! & Kingdom Women at 6:30PM! Come socialise and connect with other women and hear teachings of the Word. Bring your friends and family members along too! Tomorrow we have our TKC Holy Ghost Gym at 8pm for all our Kingdom Church Members come to exercise and be refreshed and revived. Join us Wednesday 4th September for our Mid Week Boost ( 3 in 1) service of Bible Study, Intercession and Deliverance this is a service you don’t want to miss to reenergise you for the week. This Thursday 5th September is our Singles Clinic! Come and hear teachings on the preparation of marriage, issues in relationships and more! Friday 6th September don’t miss our Miracle, Healing and Deliverance Service at 7:30pm. If you need any special healing, laying of hands this is the place to be many testimonies of instant healing taken place right here! This is not a service you want to miss! Saturday 24th August Join us for our Monthly Kingdom Professionals Meeting at 4pm -6pm! Are you looking to excel in your business, in your career? Looking how to shoot to the top of your career ladder in the right way? Come and discover Biblical Principles on how you can walk in the spirit of excellence no matter what type of career or business you are in!